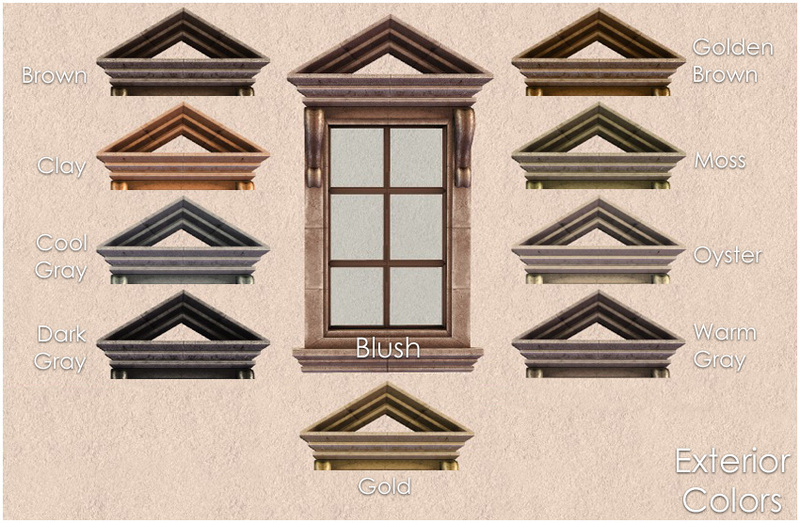 Description: Socialite window recolors from Apartment Life. 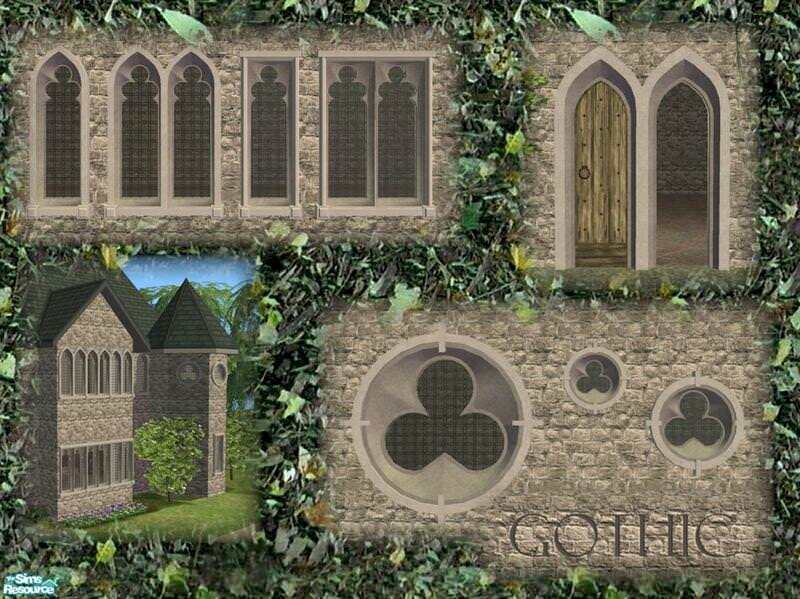 Description: A set of Gothic windows and doors in different variations. 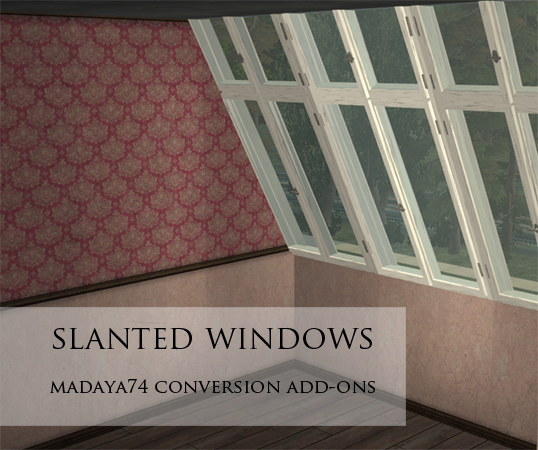 Description: BahHays bay windows converted from The Sims 3. 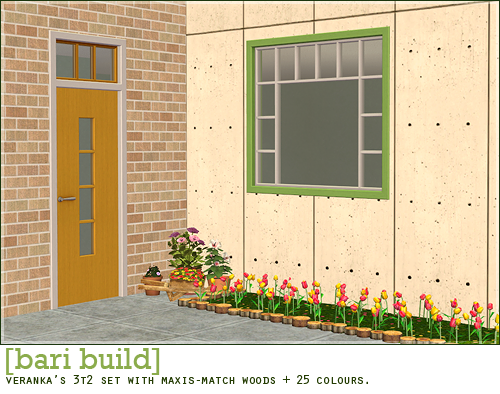 Description: Bari build set recoloured and retextured. 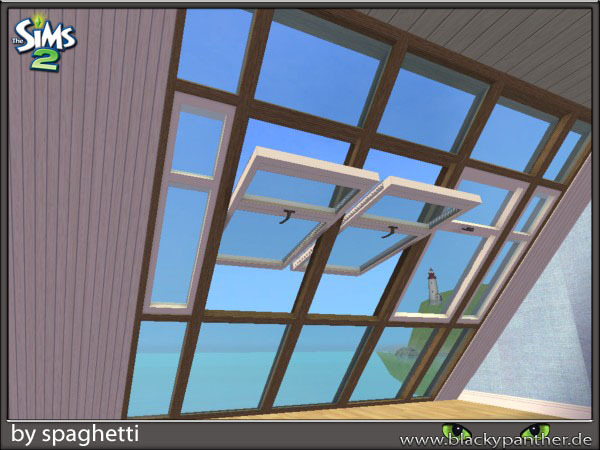 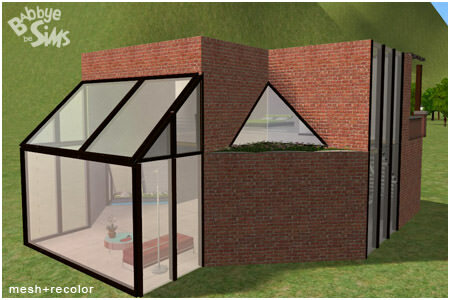 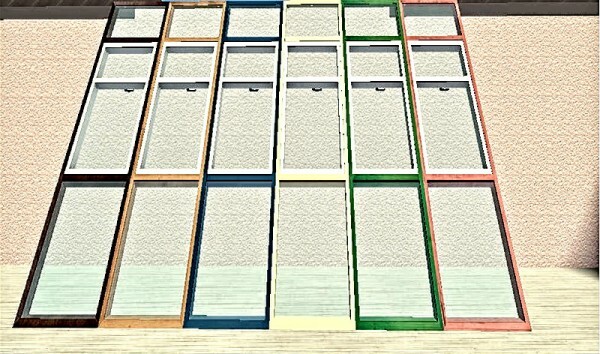 Description: A set of roof windows. 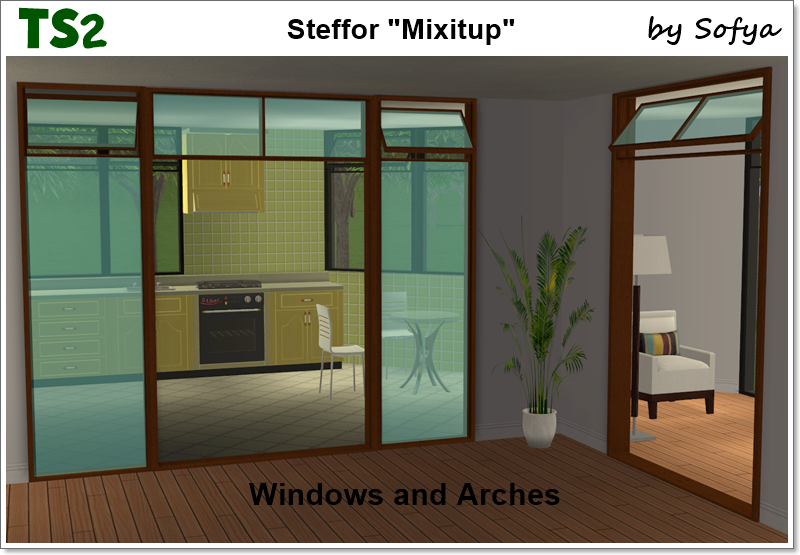 Description: Steffor's Mixitup set converted.